It is the year 1297. There are rumours that enemies are thinking of invading your town. Could you help by building a castle, in which the townspeople can all shelter if an invasion does take place? 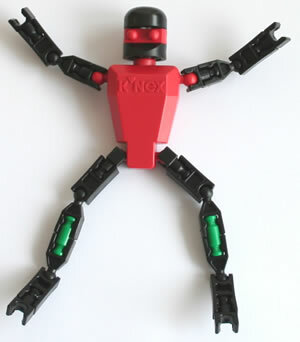 Equipment: KNEX set, plus K'NEX panels if you have them, or cardboard/ corrugated plastic (eg Correx) if not. Also or levels 2 and 3: 1m lengths of string. Approach: Think about how to design your castle. What shape will it be? How can you make it as strong as possible? 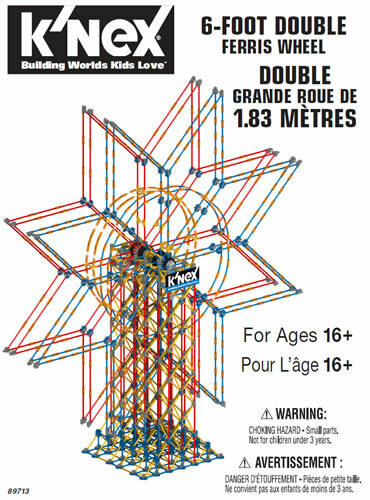 If you are using K'NEX panels, how can you build these in to make walls for your castle? 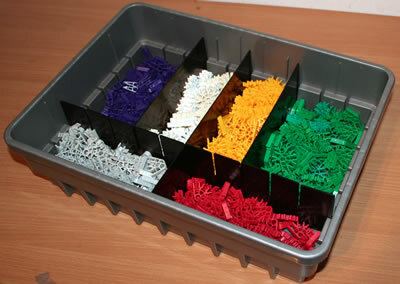 If you haven't got K'NEX panels, can you make walls out of cardboard or corrugated plastic? 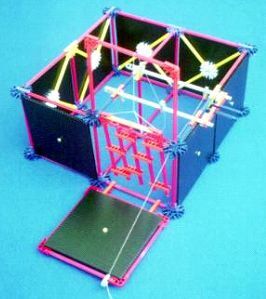 For level 2, how could you make a drawbridge that will go up and down when you turn a handle?For level 3, how could you make a portcullis out of KNEX, and raise it and lower it? A project that encourages children to design a structure which is both strong and stable. For level 2/3, to consider how mechanical elements can be added to the structure. Before starting: Look if possible at a cutaway diagram of a castle, which shows how features such as drawbridges and portcullises work. Conclusion: Discuss the best place to site castles, and the materials that were really used in their construction.